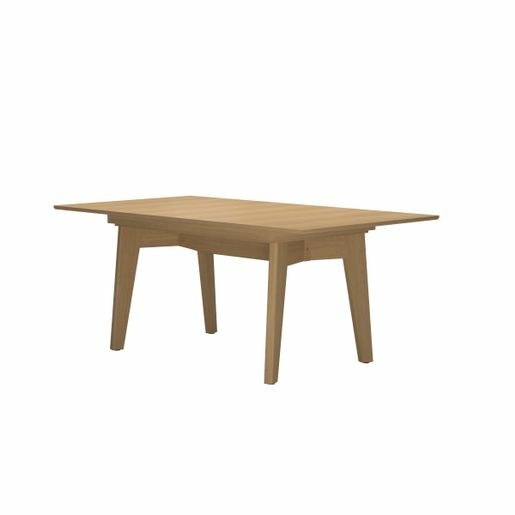 Stressless Madeira is a classic, rectangular and sturdy no-nonsense dining table imbued with our comfort magic. 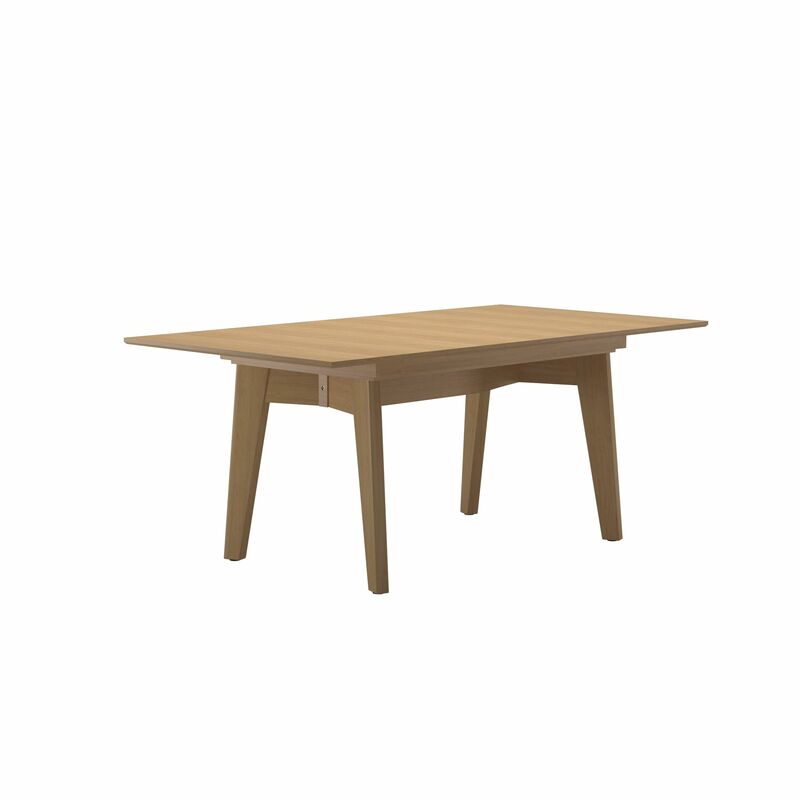 The table can be extended by up to two separate leaf inserts of 50 cm each (sold separately). 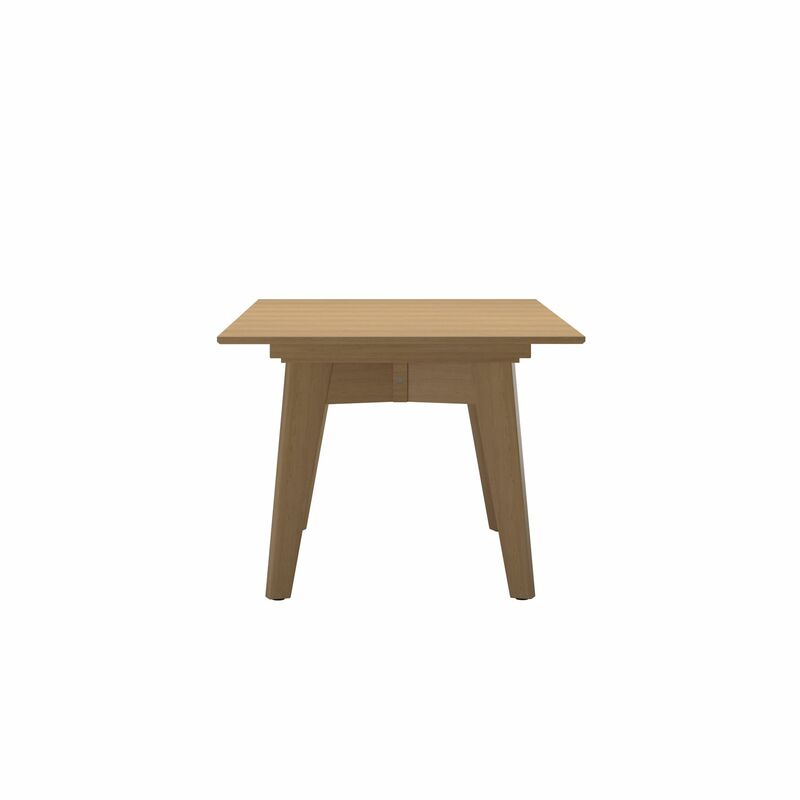 The leaf inserts are stored under the table when not in use. 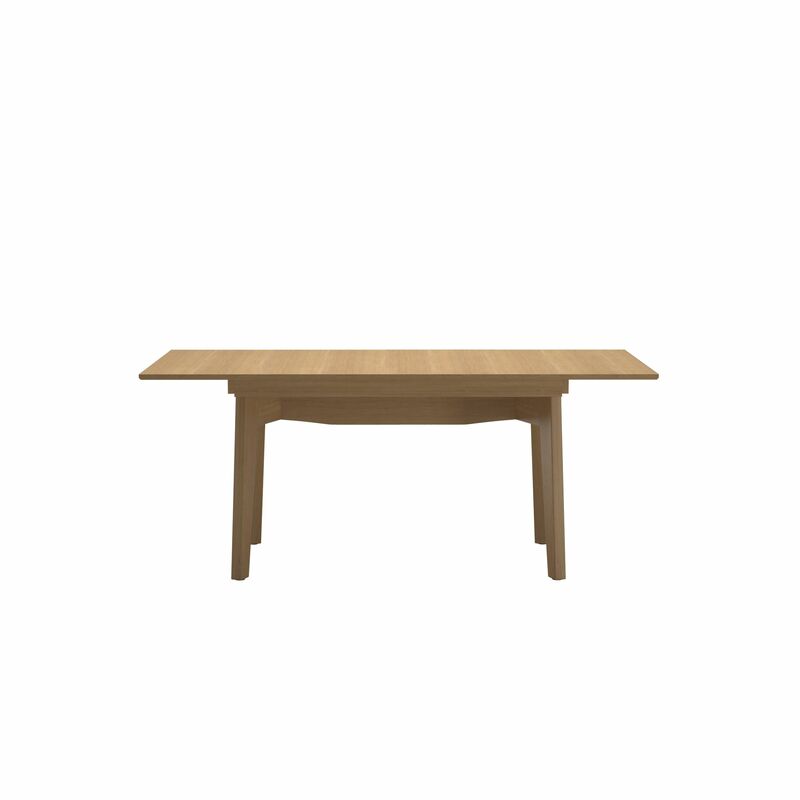 It’s available in natural oak or walnut, and with a matt-varnished topcoat. It also has two different leg options available – depending on your design preference. Please note that wood is a natural material, commonly used for furniture production. Minor variations in colour and structure should not be considered a flaw but indicate that each single part comes from different cuttings of a log or from different trees. Some wood types change colour after unpacking. Sunlight triggers this process. The more sunlight, the more change in colour.